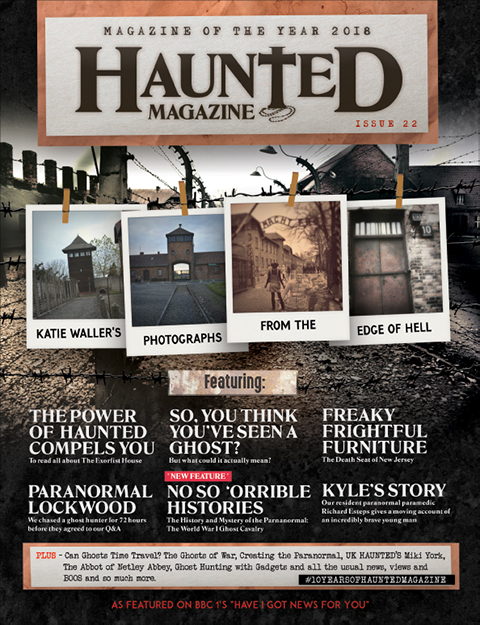 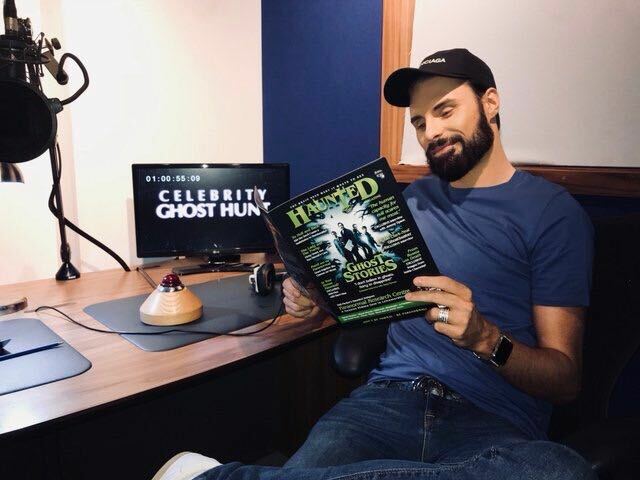 Unlucky for some but LUCKY for you, Haunted Magazine is BACK with its first issue of 2015 and 13th issue but we’re feeling the luck as we have a fantastic magazine packed full of all things spooky and ghostly for you from cover to end. 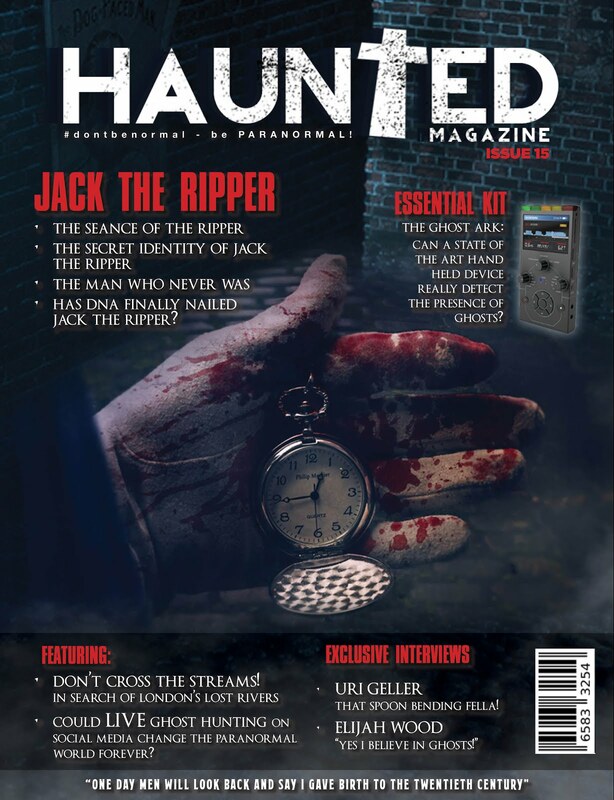 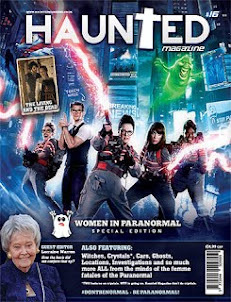 If there’s one American paranormal TV show that has taken the world by storm it is Ghost Adventures and we’re delighted to have their main man Zak Bagans gracing our cover. 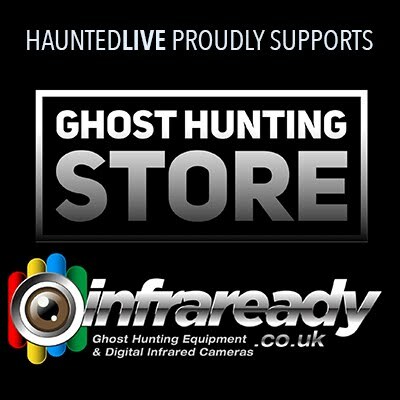 His new book “I am Haunted” is also out and we’re fortunate enough to have 10 copies of the book to give away to our readers, you lucky lot. 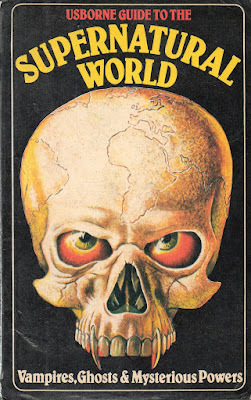 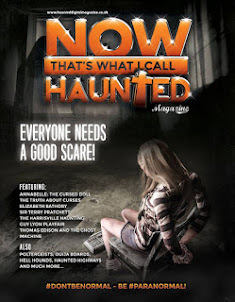 I am sure that you can see that we have had a make-over here at Haunted Magazine, new logo, new style approach to the magazine, even Andy the designer has had a pedicure. 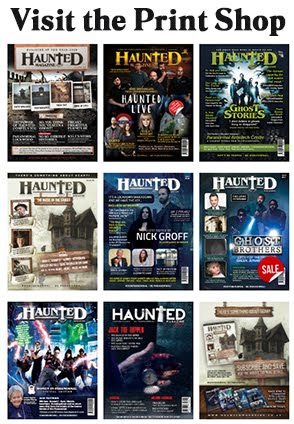 We have always been an ever changing, ever growing magazine, the quality features and quality design will always be an essential part of the magazine but we’re not afraid to rip up our rulebook and start over again and a little bit of dusting away the cobwebs never does anyone no harm (apart from the spiders).